In MMA, protecting your teeth is serious business. 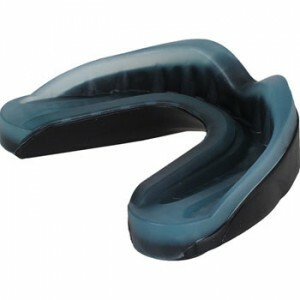 That’s why we at MMAGearGuide.net recommend investing in a custom mouthguard. But if your pockets aren’t too deep, the Under Armour Mouthguard will do you just fine. The Under Armour Mouthguard is built to do exactly what mouthguards are meant to do: shield your teeth and cushion your jaw from shattering g-force impact. It goes even further to deliver the performance you demand with anti-microbulent germ prevention, easily moldable EVA construction and stylish looks. 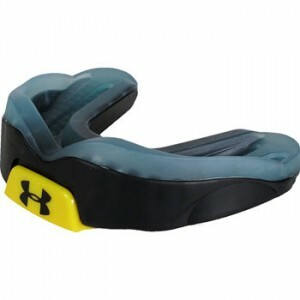 The Under Armour Mouthguard is available at MMAWarehouse.